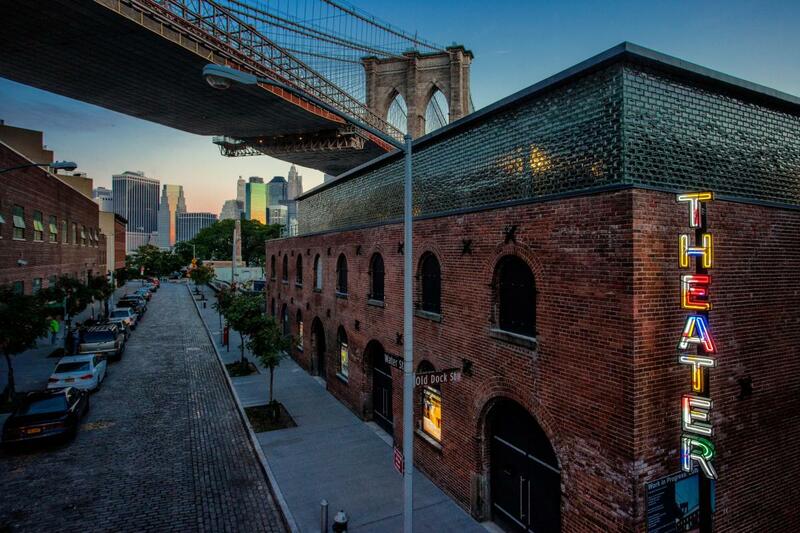 Located on the waterfront in Brooklyn Bridge Park, in the DUMBO neighborhood, this theater is known for providing eclectic entertainment for the past 30 years. On one night, it might be a rollicking rock show; on another, a cutting-edge piece of theater. Either way, it’s always a great experience in one of the coolest neighborhoods in New York.